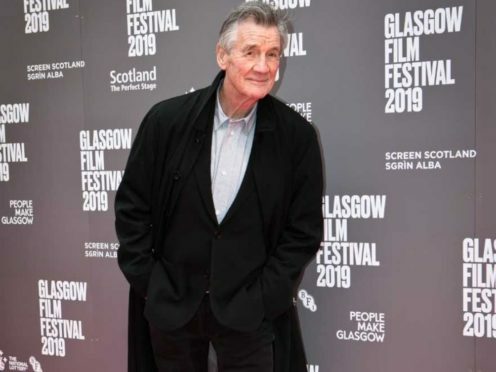 Sir Michael Palin has paid tribute to an “inspirational” mountaineering pioneer as the pair star in a new film. The actor met Hamish MacInnes while searching for filming locations in Scotland for Monty Python and the Holy Grail. A former mountain rescue head, Mr MacInnes, 88, has scaled peaks worldwide and invented life-saving equipment, including a mountain rescue stretcher used globally. The Scottish mountaineer helped set up a rope bridge in Glencoe for the Monty Python team, which became the famed Bridge of Death in Monty Python and the Holy Grail. Now, a very different film has brought the long-term friends together again – documentary Final Ascent, which charts Mr MacInnes piecing his life back together from his own books and films after being sectioned in 2014 with delirium related to dementia. 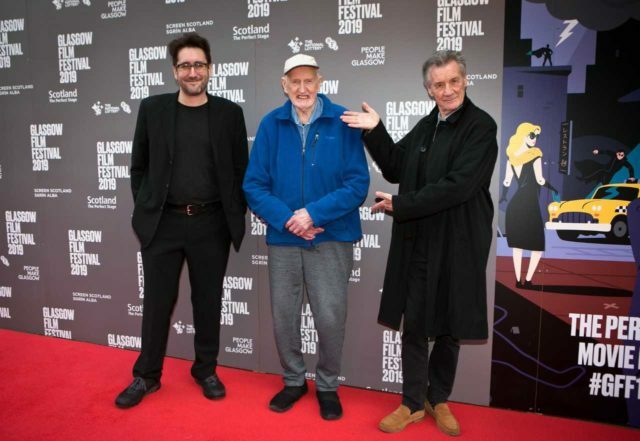 Speaking at the film’s UK premiere at the Glasgow Film Festival, Sir Michael said: “I’ve had a good working life with Hamish, he’s inspirational really. “He’s unlike anyone else I know and he has qualities unlike anybody else I know. He added: “In Glencoe, Hamish was helping us with certain structural problems like who would build the Bridge of Death over this terrifying gorge. “Hamish found the place, built the bridge and ended up throwing the bodies of people who into the Gorge of Eternal Peril – he was the head of mountain rescue and he was throwing bodies into a gorge. “Thankfully the ropes didn’t break,” Mr MacInnes joked. He revealed how Sir Michael, 75, relied on his mountaineering expertise – even calling from the Himalayas for directions. Mr MacInnes said: “I was in the workshop back home and I got a call and he had a satellite phone and he was in the Himalayas and he asked me how far is it to Concordia – that’s a plateau right on K2 – and I said well it’s not that far. Director Robbie Fraser, from Glasgow, said Mr MacInnes has “probably saved thousands of lives” through his rescues, equipment innovations and writing the mountain rescue “bible”, the International Mountain Rescue Handbook.